Despite the controversy surrounding the Florida native rapper XXXTentacion. 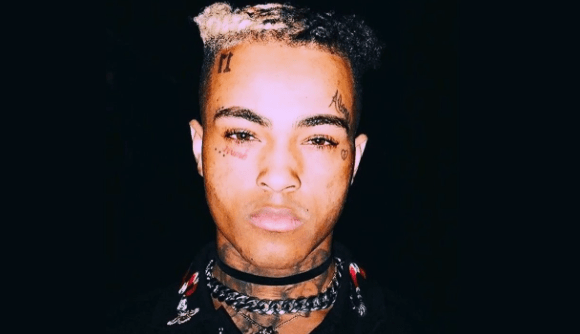 The hip-hop world was devastated when news broke that the 20-year-old rapper, real name Jahseh Onfroy, was pronounced dead. 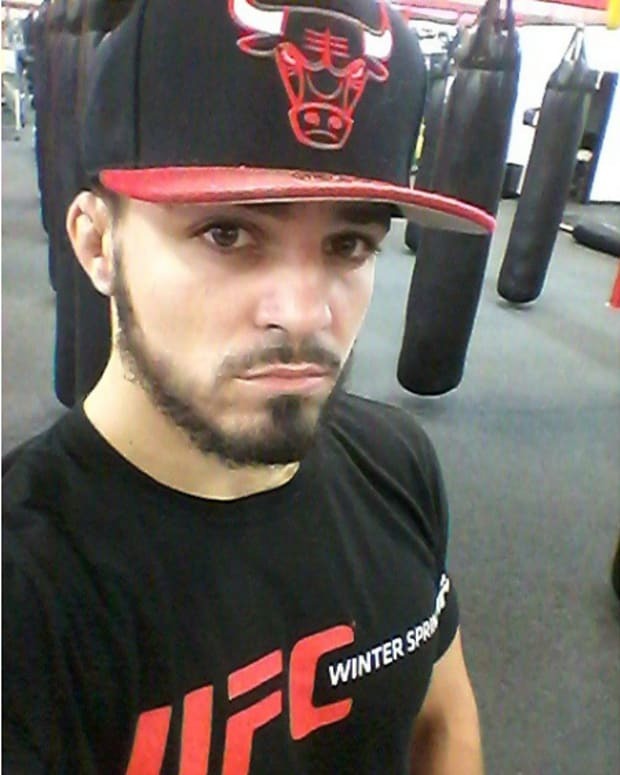 The controversial rapper was shot and killed on June 18th, in Deerfield Beach FL. 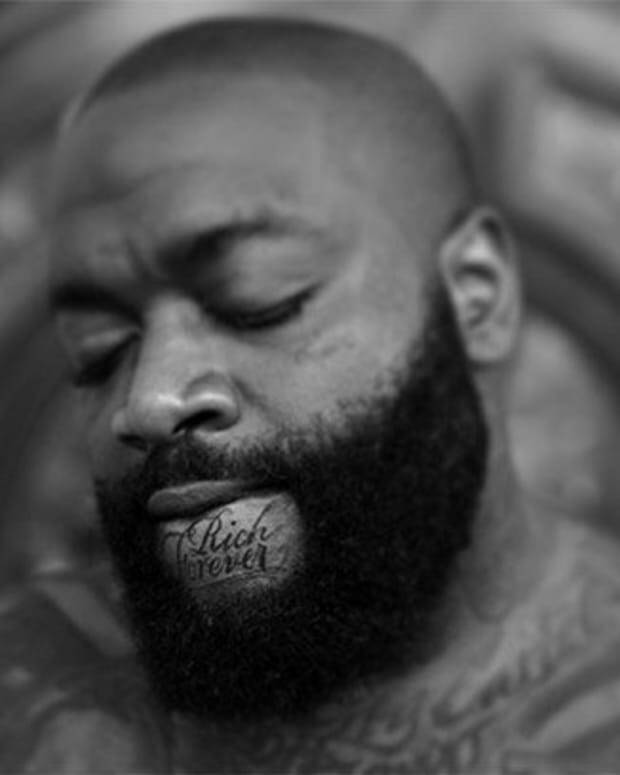 Despite his questionable music lyrics, and behavior in society the Hip-Hop community came together to mourn the loss of a young artist with great potential. Fans and fellow rappers alike came together on June 27th for an open casket viewing. It&apos;s clear what a huge impact XXXTentacion has had on the hip-hop community and his fans as people continue to pay their respect. 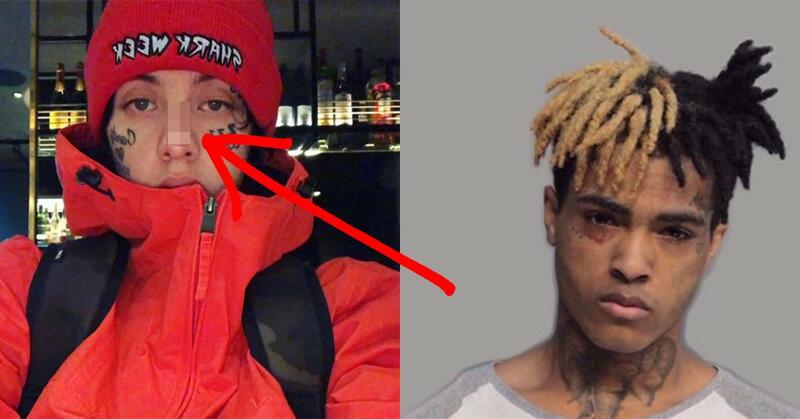 Like many SoundCloud rappers XXXTentacion in following the trend decorated his face with interesting ink that helped create his image and make his name known. 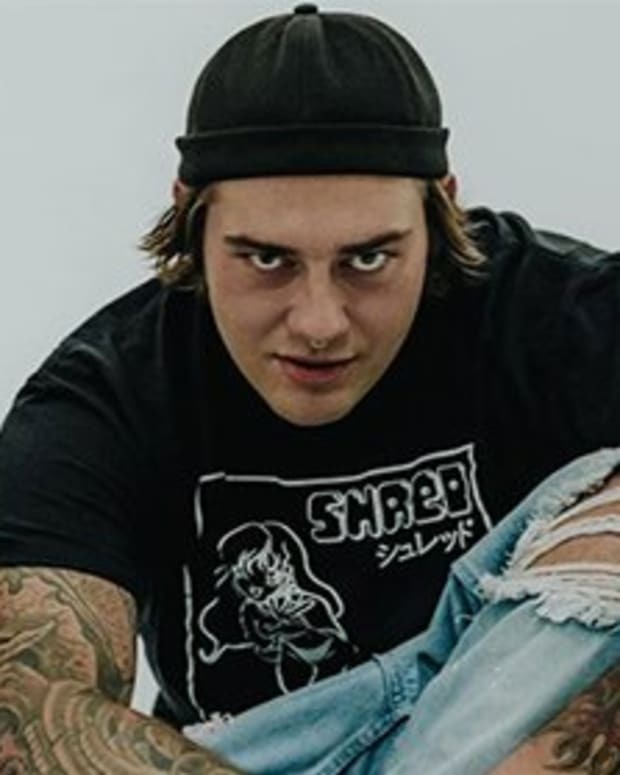 His face tats include a tree on his forehead, the words "bad vibes on his eyelids, the word "numb" in red ink, the number 17 on his forehead, the word "alone and a broken heart above his eyebrow and on his cheek. And we can&apos;t forget about the red and black lines on the sides of his nose and dots framing his eye. 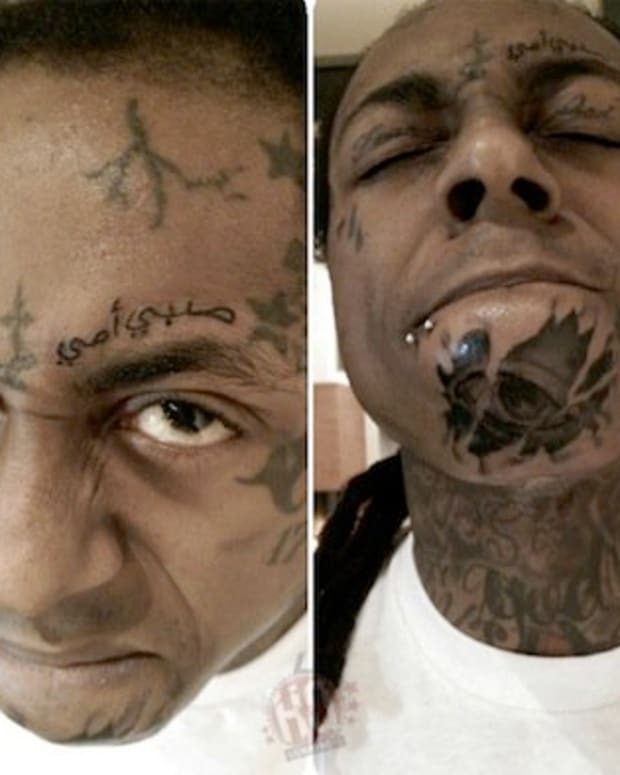 Many even attribute the rapidly growing fad of face tattoos to XXXTenacion and rappers alike.